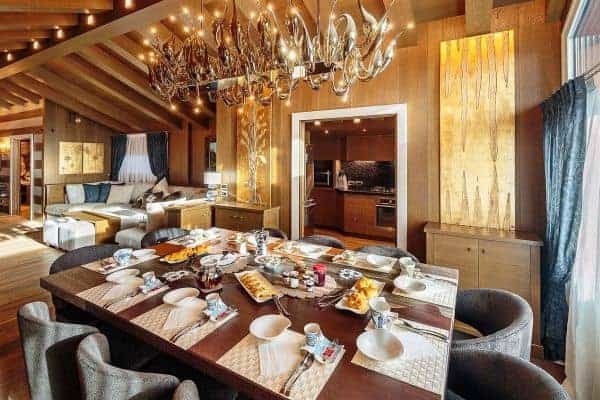 One of the most prestigious of luxury chalets available for rental in Cortina d’Ampezzo is abashed with brilliant views of the four surrounding Dolomite peaks – Monte Cristallo, Faloria, Cinque Torri and Tofane – and conveniently located, just a few steps away from Freccia del Cielo lifts: a rarity in Cortina! 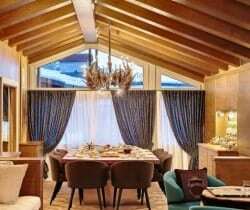 If, or when, you don’t feel like skiing anymore for the day, the Queen of the Dolomites’ pedestrianised centre offers the iconic atmosphere of a mountain village, with the addition of a wide selection of luxury brands’ shopping and superb restaurants for the discerning client. 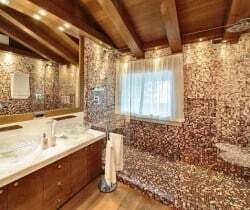 Only a short drive from the Austrian and Slovenian borders and 160 km from Venice airport (2 hours by car), ever-hospitable, ever-reliable Cortina’s much heralded local charm is reflected throughout this three-floor property, constructed and designed to present a stylishly modern and a welcomingly woody retreat, graced with arched, vaulted and beamed ceilings. 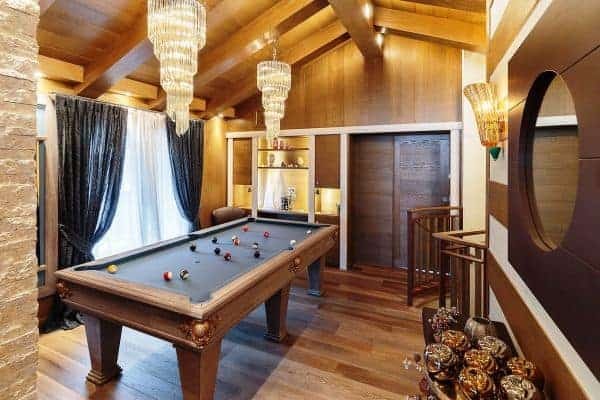 There is also much flourish throughout, enhancing the luxuriously cosy ambience; among these, affectingly embedded discreet lighting to impressive pendulum globes; a corona chandelier crowning the 12-seater dining table in the centre of one the parade of living areas that make up an impressively long and linear, flowing and connected spaces that are lined either side with a succession of windows for looking out on to some of the world’s most spectacular alpine scenery. 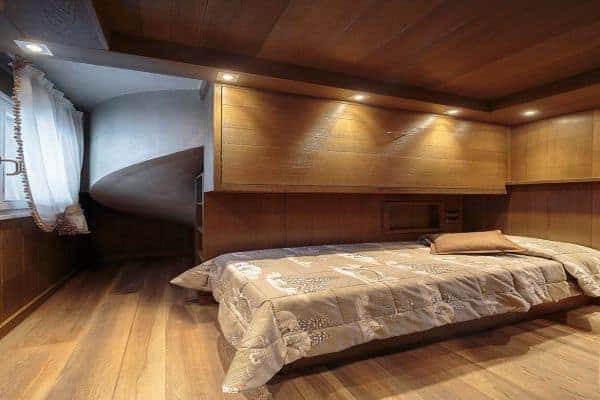 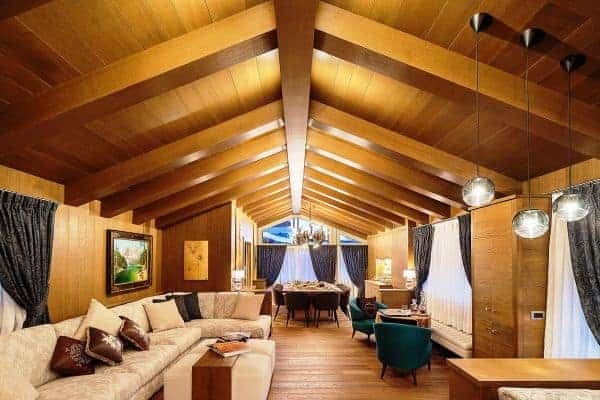 The chalet sleeps a total of 11 guests: 4 adults in two double rooms plus 7 children/adults in 3 additional rooms, on the lower floor. 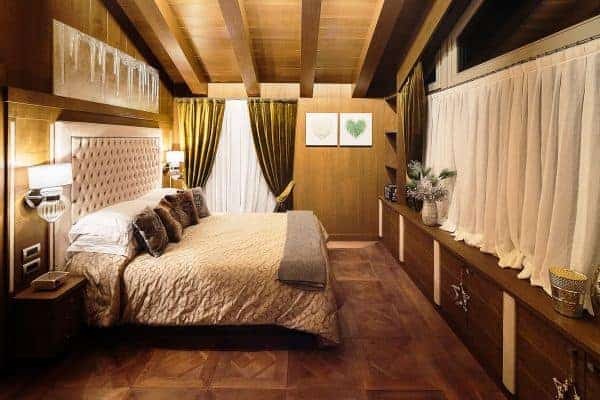 Each room has a distinct style and ranging from bunk-bed room to a deluxe master bedroom suite, with private dressing room. 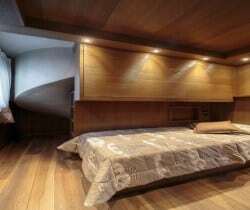 That said, the property can be adapted with flexibility for sleeping configurations for different variety of families. 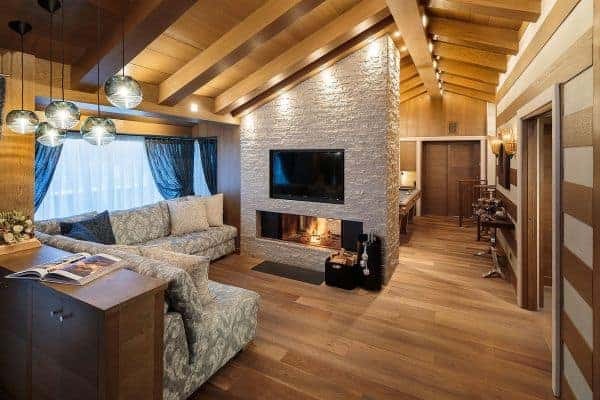 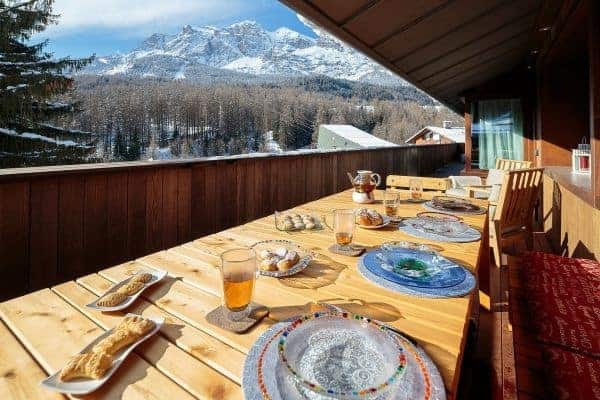 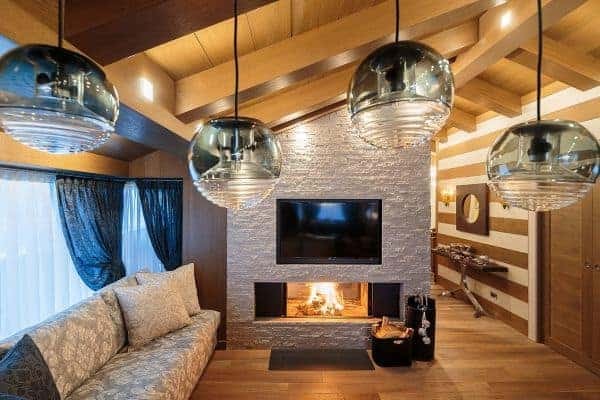 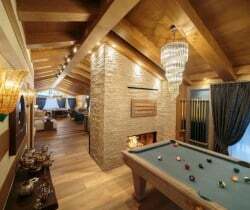 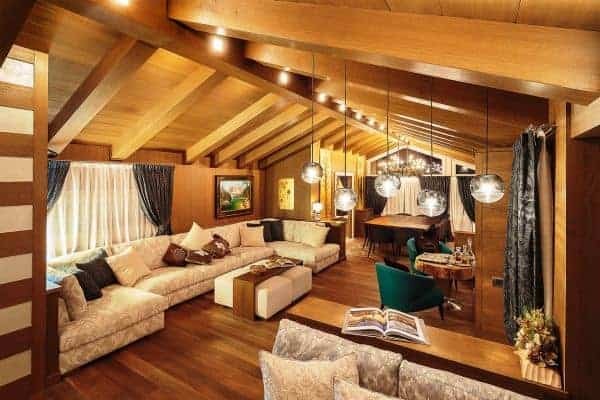 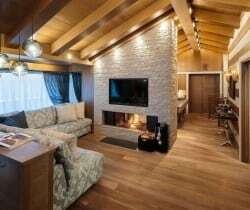 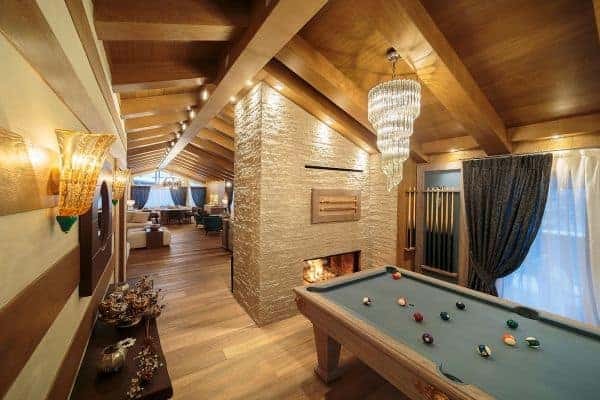 What is fixed is the fact that this is a chalet home, a lovely place to rest, relax and socialise that any family may choose to fully enjoy the best Cortina can offer. 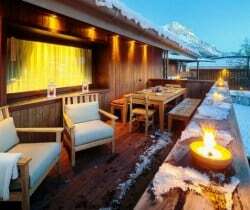 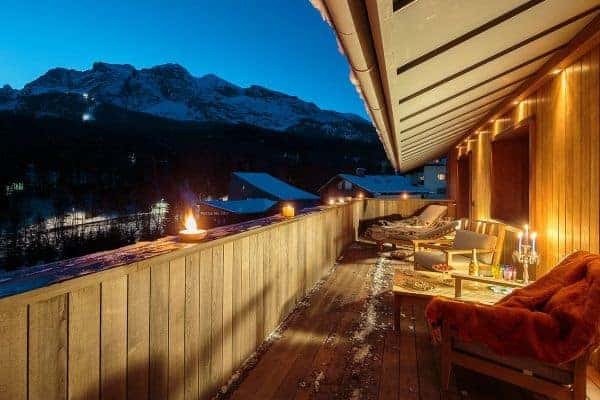 The half-covered, south-west facing balcony is suitably furnished for admiring the majestic views al-fresco, relaxing, dining or for an après ski gathering around the wet bar. 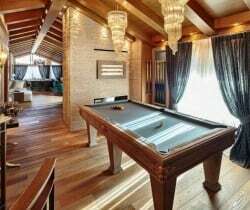 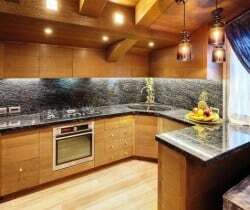 Inside and below, the well-stocked cellar provides wine for supper and the gleaming wellness sanctuary will certainly entice all to enter into its calm, contemporary and soothing interior for pampering in the sauna, steam room or Jacuzzi bath, or in the games room with a spot of pool. 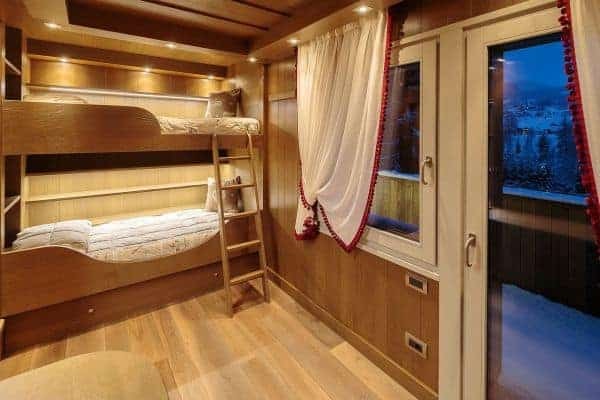 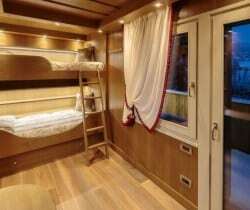 Last but not least, the property also features a separate comfortable staff room, also suitable for the occasional guests, with two beds (bunk) and its own bathroom. 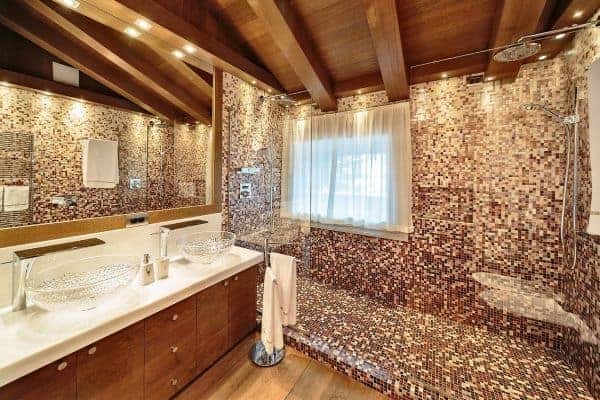 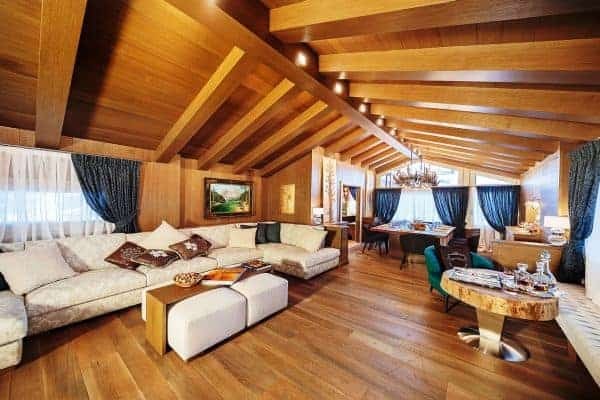 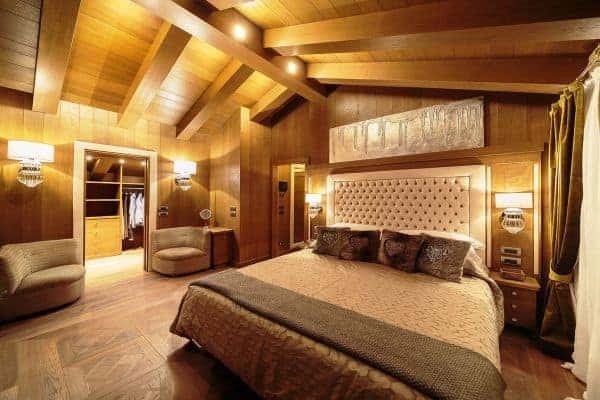 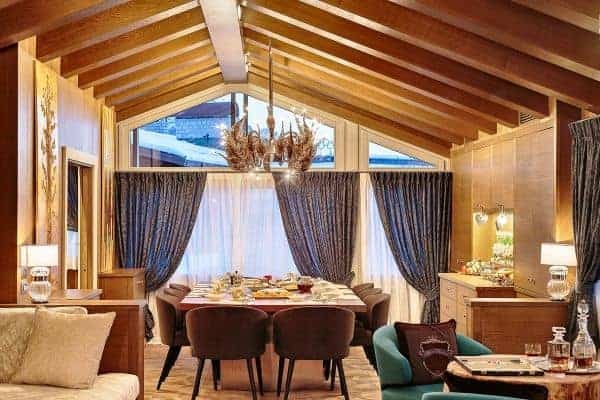 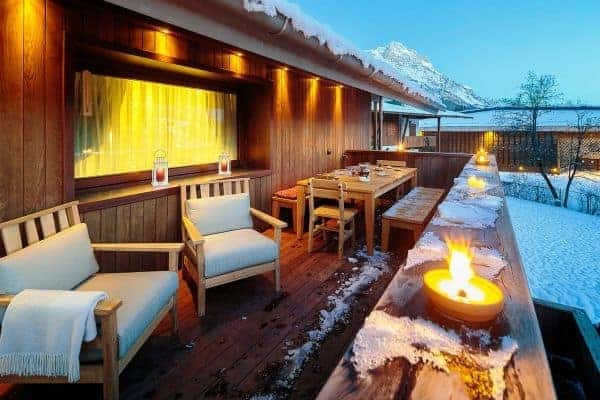 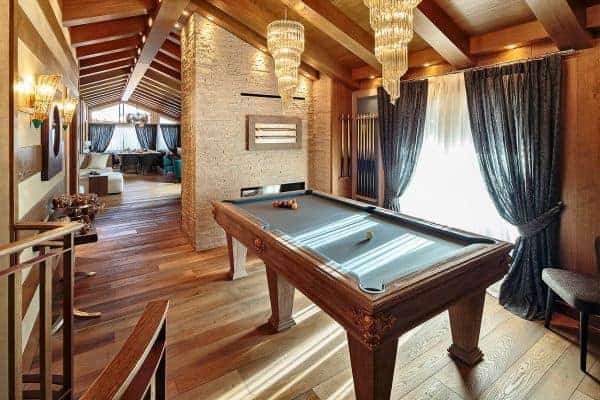 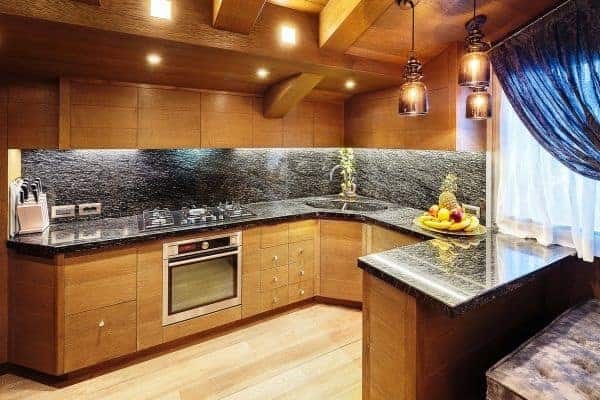 A welcome addition to Cortina’s luxury rental strata, this top-notch luxury chalet has service to match and a private butler to attend to everybody’s needs to provide the most enjoyably restful holiday imaginable, whether skiing or not! 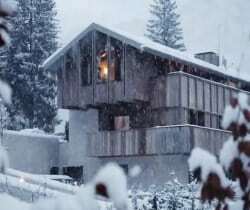 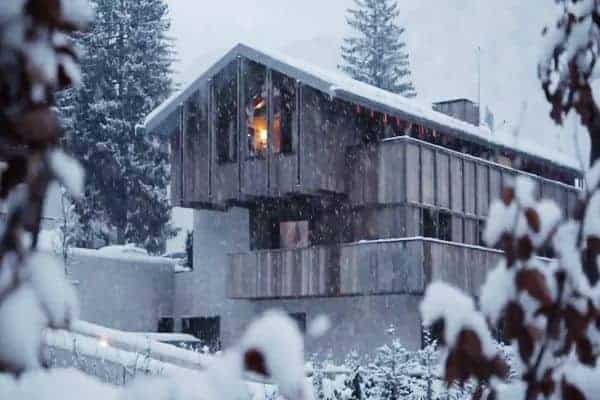 The chalet is readily accessible by car and has a large indoor garage (directly connected to the living area by lift), but if you prefer to arrive by air a helicopter arrival can be arranged.